Double chocolate, caramel, and sea salt. Need we say more? 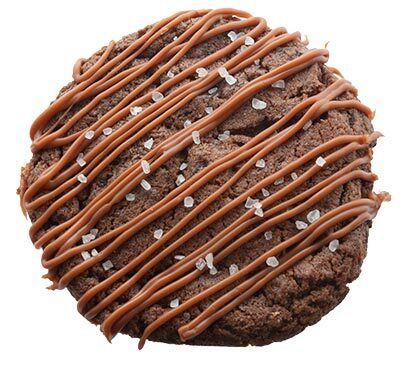 Our Salted Carmel cookie is sure to satisfy your taste buds.